She takes a wild ride-and discovers the sky's the limit! 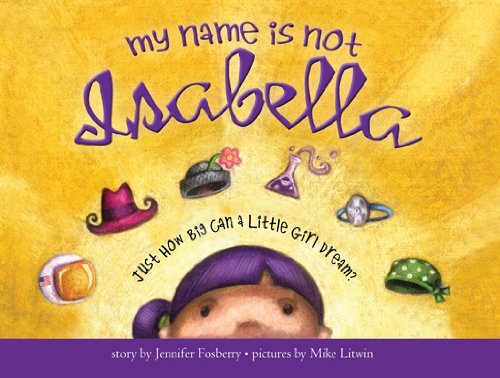 "This story...speaks frankly about self-identity and self affirmation as Isabella decides at the end that she is actually herself...because she possesses the best parts of all of the women she looks up to." 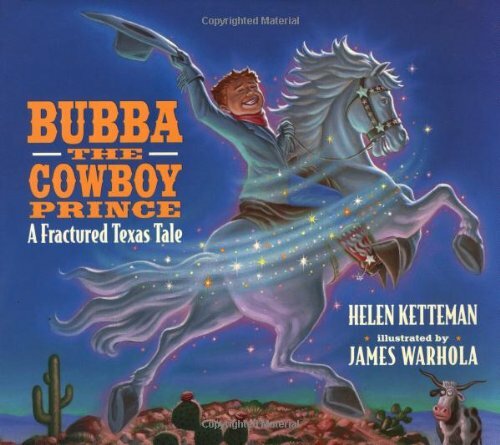 "The colorful mixed-media artwork reinforces the fanciful, upbeat tone of the book. 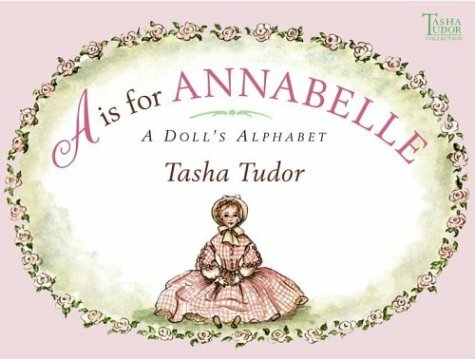 Use this story to ignite young readers' interest in women's history." 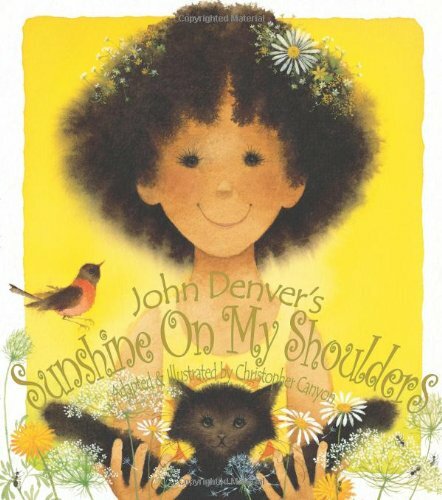 Jennifer Fosberry is a science geek turned children's book writer. Until recently, she worked as a project manager in Silicon Valley in the high-tech electronic field. She currently divides her time between the San Francisco Bay Area and Costa Rica with her husband and three children. Mike Litwin combines a variety of media to create scenes that serve the imagination and education of women. A graduate of the East Carolina University School of Art and Design, he plays both designer and illustrator with an often wacky, always delightful style that uniquely blends playful innocence with devilish mischief. 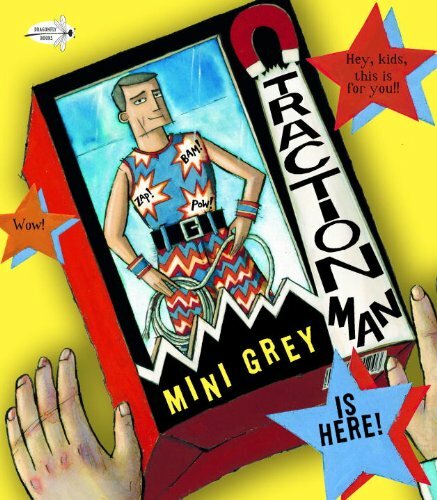 Illustrating and telling stories for children is his passion, his entertainment, and his dream. He currently lives in Greenville, North Carolina, with his wife and three daughters. lives a boy named Antoni Gaudí. His home is in Catalonia, a place of jagged mountain peaks and silvery olive trees, splashed by the sparkling sea. The wild beauty of this landscape makes a deep impression. 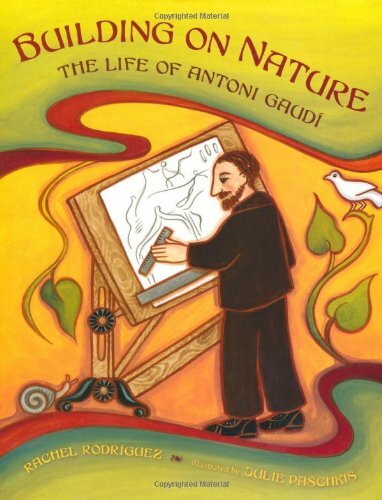 He thinks of it as the Great Book of Nature, and he will read from it all of his life. Antoni Gaudí turned nature into art, and in the process he revolutionized the world of architecture. The road to Avalon - the mystical home of all magic - is finally within reach! Its location is revealed on a fairy map, a sparkling globe of wondrous power, that Kara now holds. She must use the map for the good of all the worlds, but the Dark Sorceress wants it too, and will stop at nothing to sieze it. 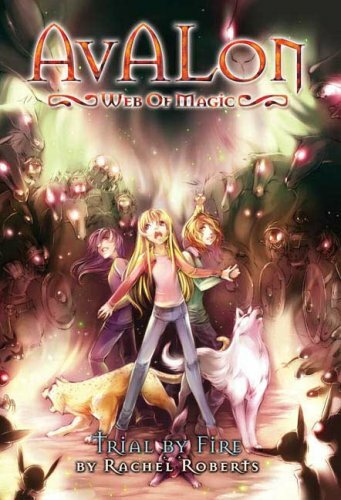 Trial By Fire is the sixth book in Avalon: Web of Magic, a twelve book fantasy series by Rachel Roberts for middle grade readers. Through their magical journey, the teenage heroines discover who they really are . . . and run into plenty of good guys, bad guys, and cute guys. Out of print for two years, Seven Seas is pleased to return the Avalon series to print in editions targeted for today's manga-readers, with new manga-style covers and interior illustrations. He's faster than fast food! Crispier than Chex Mix! 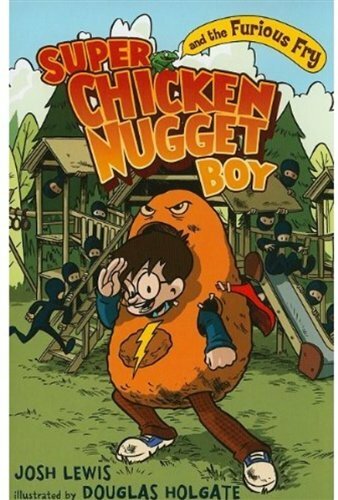 He's . . . . Super Chicken Nugget Boy! When Fern Goldberg arrived at Bert Lahr Elementary School, he was justan average kid: nearsighted, a touch on the skinny side. Then he fellinto the pool of radioactive green goo behind Bogie's Burger Barn. Nowwhenever his skin comes into contact with condiments, he transformsinto a bona fide, deep-fried superhero who's not afraid to take onvillains great and small, from the class bully to the giant, mutatedFrench fry who threatens to crush the whole school beneath his massive,starchy feet . . . . Villainous vegetables beware! Here comes the mostformidable food fighter in history! FOR USE IN SCHOOLS AND LIBRARIES ONLY. 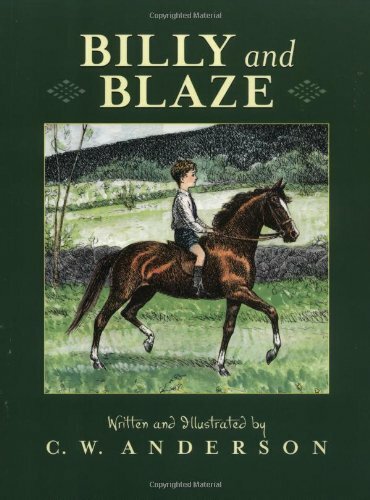 Billy and his loyal pony Blaze explore the countryside together, and encounter new adventures at every turn. In this uproariously funny counting book, illustrated by popular artist Kevin Hawkes, a ravenous little sister eats everything from one hare to ten peas. 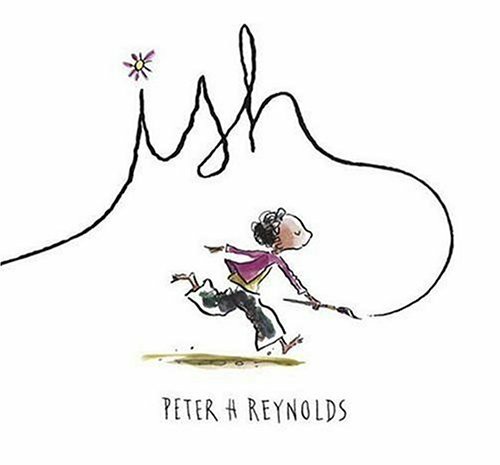 Now in Dragonfly, this is the perfect book for any kid who loves to giggle (and who doesn't?) and parents who love to hear them. Lions and tigers and bears. . . . Stand back for a beast of a pop-up! 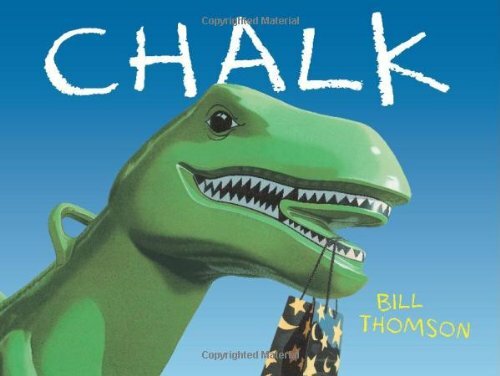 Within these dynamic pages lurk fearsome saber-toothed cats, bears taller than basketball hoops, and everyone's favorite Ice Age giant — the woolly mammoth. Prehistoric Yeti-like mammals, now-extinct birds, and giant flying lizards all come alive in a showcase featuring more than thirty-five astonishing pop-ups. 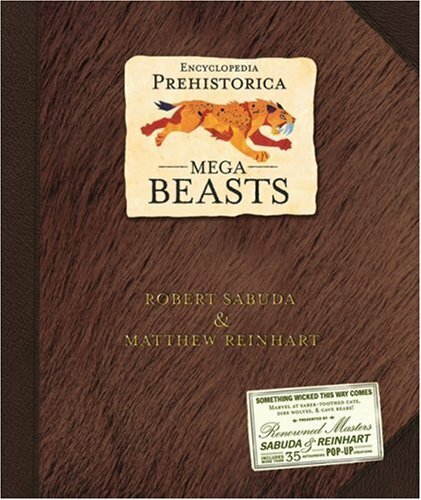 In this third and final volume of the best-selling Encyclopedia Prehistorica series, 3-D masters Robert Sabuda and Matthew Reinhart tackle the titans of the ancient world, awing us with a humbling close-up look at some startling mega-beasts that preceded us on planet Earth. A beautiful springtime fantasy from the creators of the best-selling Stranger in the Woods. 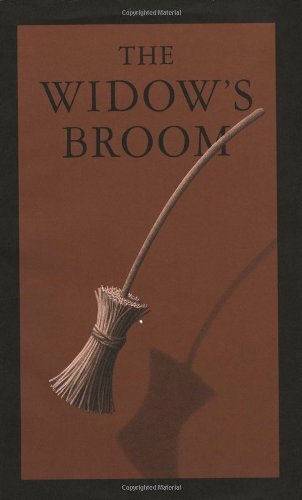 This New York Times bestseller is a quiet story about trust and patience. 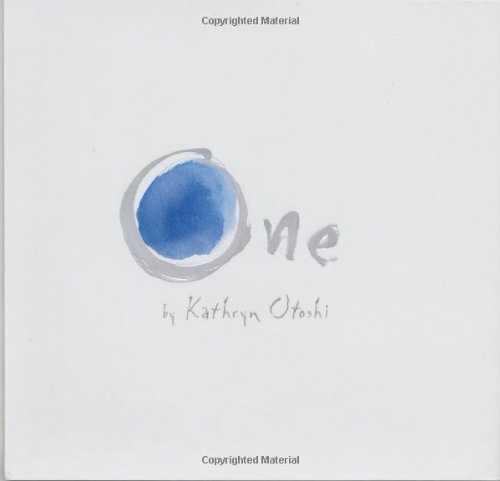 Nature lovers of all ages will appreciate the amazing photography and gentle words which weave a tale about a young fawn waiting for her mother's return. From a red-winged blackbird to a hissing goose,woodland creatures keep watch over a young fawn they believe is lost in the woods. 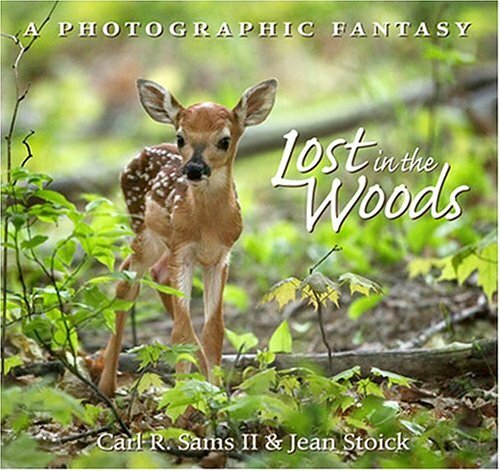 But the book also delivers a message: most fawns found alone in the woods are not lost or abandoned. In fact, newborn fawns spend their first weeks without mom because her scent will attract predators to her young. Jeffrey was a happy, content little boy, until the day he stumbled upon the greatest mystery of all...THE STORY OF HIS BIRTH! Now, join him and his family as they travel through Jeffrey's imagination: battling giant robots, discovering slimy aliens and uncovering magical gingerbread men...all while trying to uncover where it is Jeffrey actually came from. Board-certified pediatrician Dr. Greg Marconi and Michael Marconi have crafted a funny, exciting, and heartwarming story that will give children a satisfying answer to the question: "Where did I come from?" years before they are ready to learn about the facts of life. 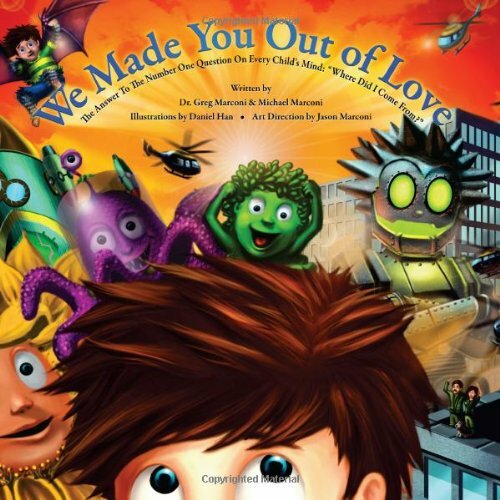 Parents who are not ready to get into the nitty gritty details of baby making will like "We Made You Out of Love", which offers a new and imaginative way of introducing the story of the "birds and the bees" and "the stork" to a whole new generation of children. 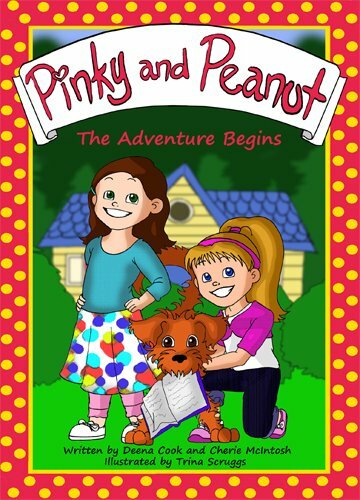 The book gives children ages 2 & up age-appropriate, non-sexual explanations for the never ending stream of questions that tend to begin around pre-school. 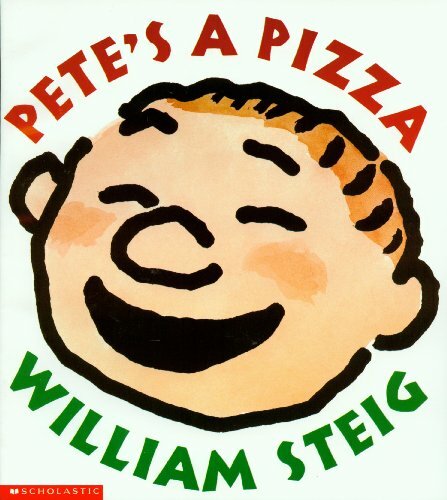 For younger children the book answers many questions they may have, but not deal with topics they're not old enough to comprehend. For older children, "We Made You Out of Love" is a great way to broach the subject of reproduction, and it allows individual parents to decide how much or how little of the technical details they feel their child is ready for. "We Made You Out of Love" is filled with breathtaking artwork, comedic situations and it combines the perfect amount of information and entertainment woven into a truly heartwarming story. "We Made You Out of Love" is the perfect story and learning tool for all families, one that children are going to want to read again and again...for years and years to come. Simon is having a bad day; a bad hair day. First his sister gives him a strange hair cut, then his friends tease him. Simon doesn't know what to do. Lucky for him he runs into Grandma Rose. After listening to his sorrowful story she helps him learn an important life lesson; how to handle teases and put-downs. By comparing teases to fishing hooks she tells him a tale of how fish learned not to bite. 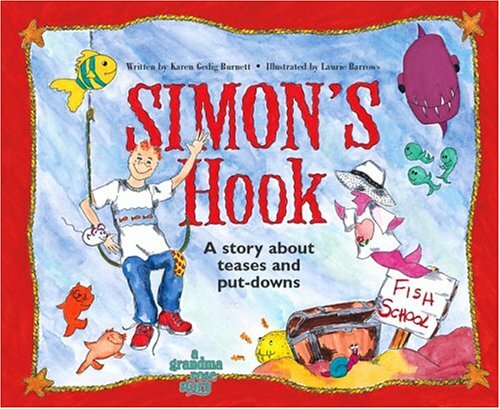 With fanciful characters such as Harmony Hippy Fish, Freddie Fang, Max the Mouse Fish and more, Simon learns that he, too, can swim free from the teasing hooks that people toss his way. From the creator of Hairy Maclary comes a new series starring a rascally cat named Slinky Malinki. “What was he up to? 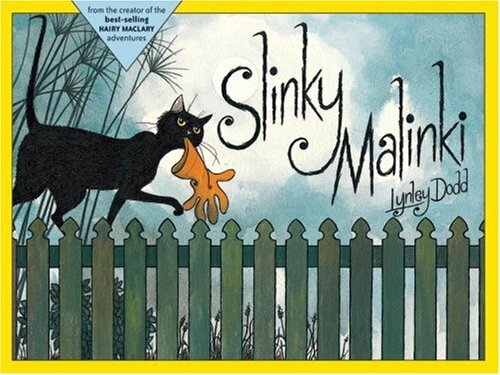 At night, to be brief, Slinky Malinki turned into a THIEF.” But by morning, Slinky comes to realize that crime doesn't pay.This story spins off a character first introduced in HAIRY MACLARY SCATTERCAT. Previously available in the U.S. only in library binding. Full-size (9.2" x 6.3") Paperback edition with glossy pages. 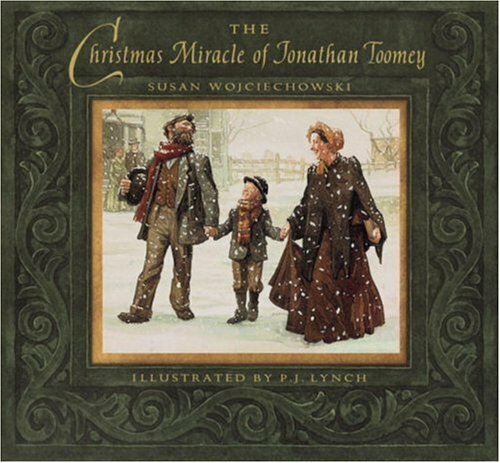 (There is also a full-size (9.2" x 6.3") Hardcover edition with durable boardbook covers/pages and a Stubby & Stout Boardbook edition with smaller size (5.5" x 3.75") durable boardbook covers/pages.) Is it really true that cows can't jump, gorillas can't swim and sloths can't leap? Yes, but discover what these and other animals can do, as they swing, scamper and glide through "Cows Can't Jump"! 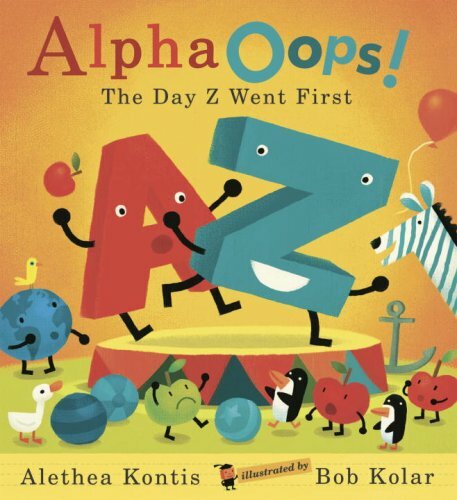 In this humorous and inspirational adventure, animals focus on what they do best, comfortably aware they can t do everything, but proud of their own special skills. 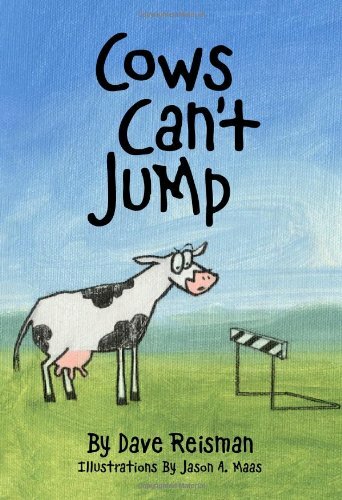 Vibrantly illustrated, "Cows Can't Jump" will help young readers learn diverse and dynamic words, while absorbing a subtle yet powerful message that builds self-esteem and teaches respect and humility. 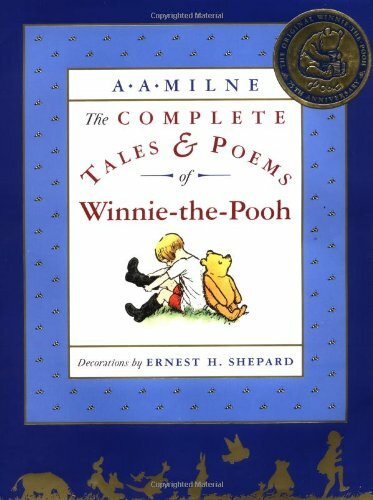 Boys and girls -- even toddlers -- love the soothing sound of rhyme! 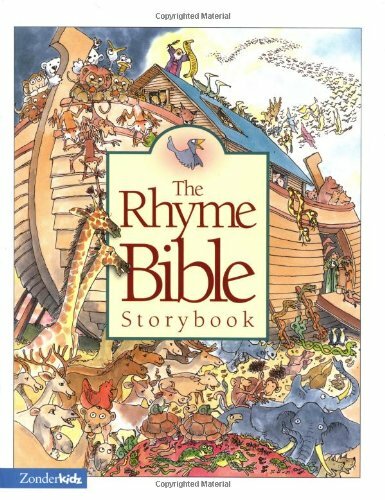 And now they can enjoy thirty-five delightful, classic Bible stories retold in lilting verse and rollicking, read-aloud rhyme in The Rhyme Bible Storybook. Rhyming books are always among children's best-loved treasures, and The Rhyme Bible Storybook is certain to become a well-worn favorite! Filled with vivid, joyful illustrations, each story teaches important Bible truths while giving children a reading time that's packed with giggles, chuckles, and fun! Miss Merriweather, the head librarian, is very particular about rules in the library. No running allowed. And you must be quiet. As long as you follow the rules, you are permitted to enjoy the library. There are no rules about lions in a library, and why would there be? 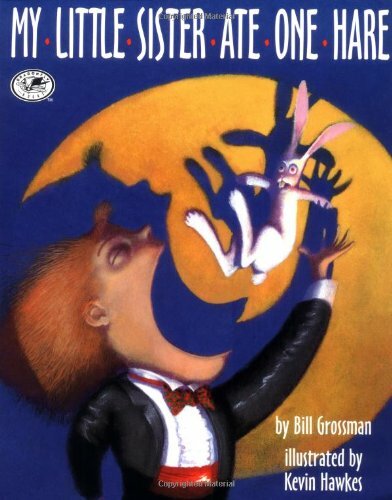 But one day, a lion walks into Miss Merriweather's library, and no one is sure what to do. It turns out that the lion seems very well suited for the library. 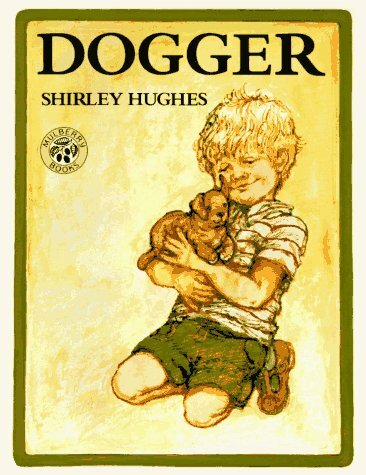 His big feet are quiet on the library floor. He makes a comfy backrest for the children at story hour. And he never roars in the library—at least not anymore. But when something terrible happens, the lion helps in the only way he knows how. Could there ever be a good reason to break the rules? Even in the library? 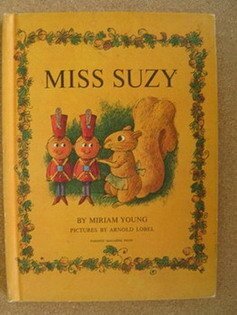 Miss Suzy is a little gray squirrel who lives happily in her oak-tree home until she is chased away by some mean red squirrels. Poor Miss Suzy is very sad. But soon she finds a beautiful dollhouse and meets a band of brave toy soldiers. 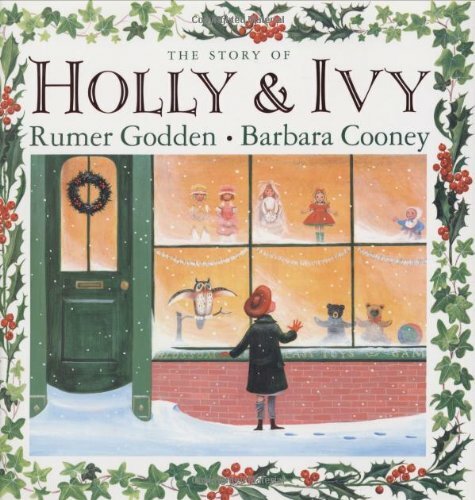 How Miss Suzy and the soldiers help each other makes a gentle, old-fashioned tale that has captured the imaginations of girls and boys alike for forty years. Arnold Lobel's enchanting pictures are sure to make the kind squirrel and the gallant soldiers the everlasting friends of all who turn these pages.